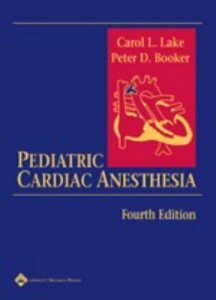 The book provides comprehensive guidelines on preoperative evaluation, perioperative management, and postoperative care for all pediatric cardiac surgical procedures and includes quick-reference summaries of perioperative management for each procedure. For this edition, Dr. Lake is joined by an eminent British co-editor, Peter D. Booker, and an international group of distinguished contributors. Coverage includes cutting-edge information on echocardiography, fast tracking, and the newest surgical techniques. 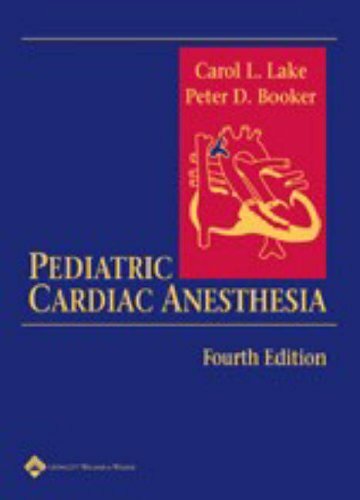 New chapters cover teaching, practice management, anesthesia for cardiac MIS, and hemostasis, coagulation, and transfusion.